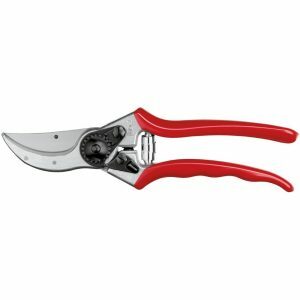 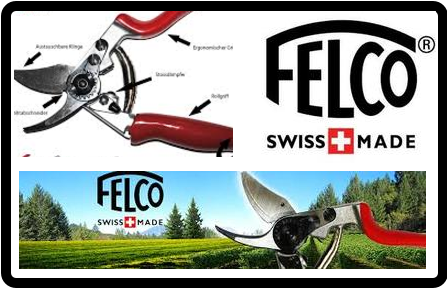 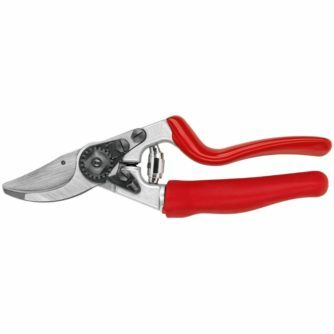 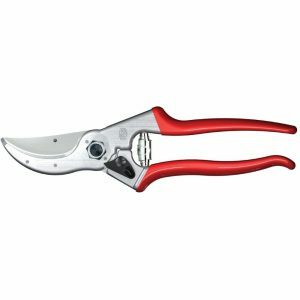 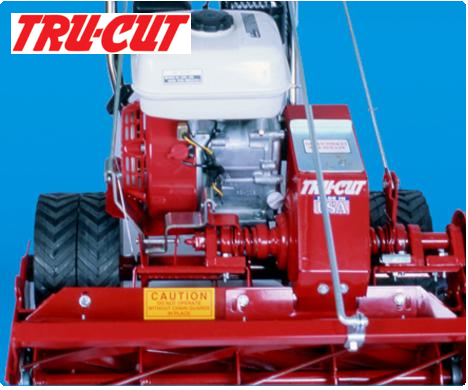 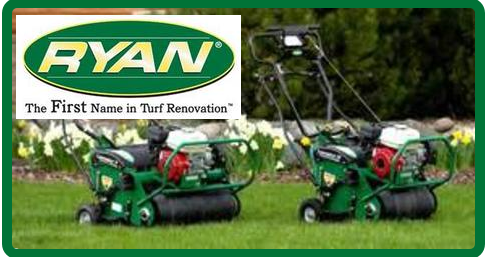 Comfortable, light, sturdy handles made of forged aluminum with a lifetime guarantee* / blade and screw-mounted anvil blade made of high-quality hardened steel / clean, precise cut / all parts can be replaced. 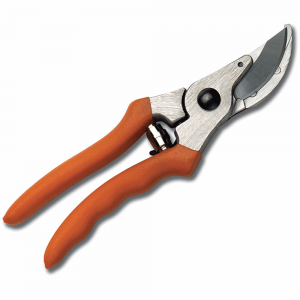 Easy, durable cutting adjustment/wire cutting notch/sap groove. 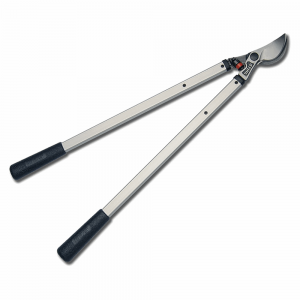 Hand and wrist protection and optimization of the force exerted are provided by the revolving handle, the angled head, and the cushion-shock absorber / non-slip coating. 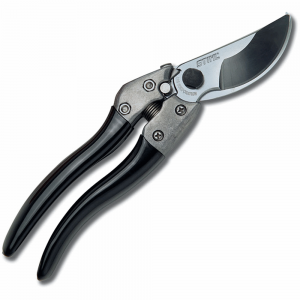 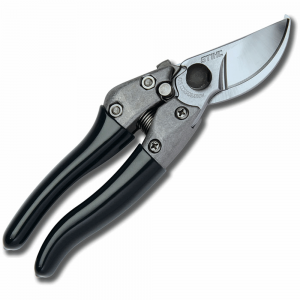 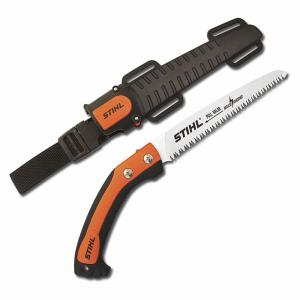 A fixed-blade pruning saw with 7” blade, ideal for cutting branches up to 2.5” in diameter. 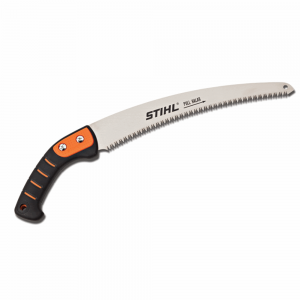 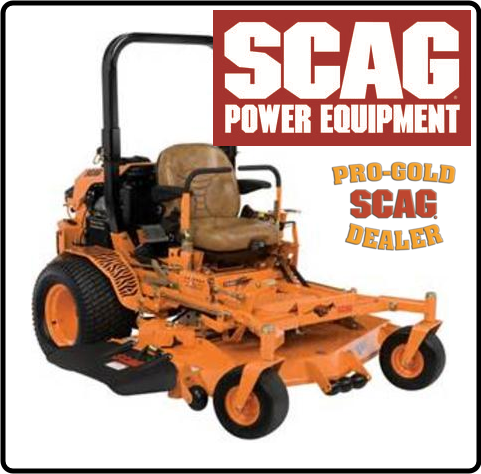 Visit Stihl for more details about the PS 40 here.